The Quigley Family of San Elijo Hills tragically lost Eddie Quigley to a car accident on Monday, Nov. 18th. He was on his way to work driving on Elfin Forest Road. He is left behind by his wife, Tristan and their three girls, Riley 6, Zoe 4, and Harper 17 months. Riley is a first grade student at San Elijo Elementary and Zoe attends preschool at Raggedy Ann & Andy. He worked at Rady Children’s Hospital, focusing on research in clinical trials. He collaborated with researchers throughout the San Diego medical community and especially at the University of California San Diego. Quigleyfamilysanelijo@yahoo.com to express condolences or provide further help other than monetary or food. Time for a San Elijo Hills neighborhood to rally this year? *Venzano is not technically part of San Elijo Hills…but they share a fence line & trails with San Elijo Hills and have always been included in the spirit of the contest …Enjoy “Life in The Hills” . What is your most-wished-for gift this year? Visit any of the model homes in San Elijo Hills’ new neighborhoods or the Visitor Center between October 21 and November 30, and you could be the lucky winner of a $2,500 VISA gift card. Use your winning gift card to take advantage of the great shopping and dining opportunities at San Elijo Hills’ own Town Center. Or present it anywhere that VISA cards are accepted. Make San Elijo Hills your number one destination this holiday season. It’s the one place where you can Win Your Wish List. What is for sale on Craigslist in San Elijo Hills? Michelle opens the door and 3-foot, 3.5 year-old Cloe from next door is standing by herself. They walk next door like two pre-teens about to text a vote for Sanjaya. We return inside our quiet house and make dinner. Wow, this is what we have been dreaming of for so long and why we moved to San Elijo Hills 2.5 years ago. 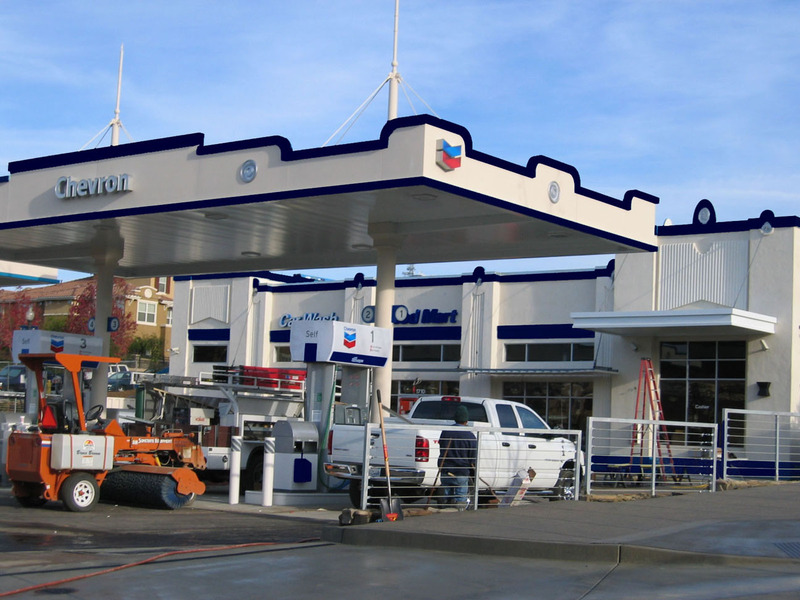 Reader Wrote: I’m no artist — and I know just enough PhotoShop to be dangerous — but I took your photo of the hideous Chevron Station from the SEHLife site and retouched the teal to dark blue, just to see how it would look. Seems that even that little change would make a world of difference…. San Elijo Life also feels paint & design issus are more complex then just the the trim. San Elijo Life would like to see a comprehensive review of all town center construction and design by resident representation. Potentially the volunteer SEH architecture review committee could review and share feedback back with residents. This format is used successfully in Rancho Santa Fe. If you have something to share about San Elijo Hills, keep those emails coming! Thanks for all the great emails and comments. If you have something to share about San Elijo Hills, keep those emails coming!